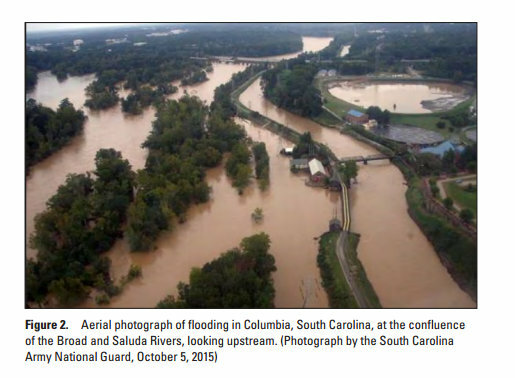 From Gary Hawkins, Ph.D. Water Resource Management Specialist Crop and Soil Science Department, UGA. ‘Twas the night before harvest, when all through the fields not a creature was stirring, not even a mouse. in hopes that good harvest soon would be there. But before you “spring from your bed to see what’s the matter or settle in for a long winters nap”, take some time to think about your irrigation system and get it ready for a long winter’s nap as well. 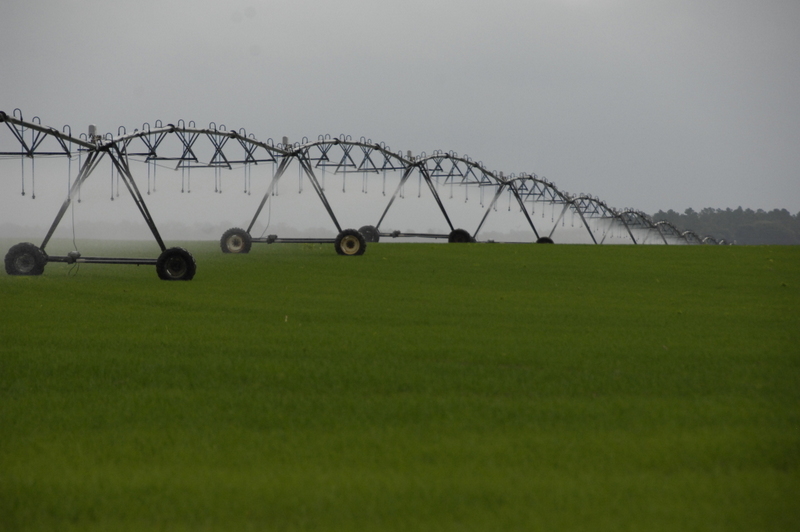 Now that the harvest is over, have “irrigation geysers” been dancing in your head. Where were they? Which ones needed to be repaired and which nozzles were worn? At this time of the year, I realize you are tired, want to go to the house for a nap and dream of next years planting, but prepare your irrigation system now so it will also be ready for the spring. Water is a commodity that is needed by the plants to produce the crop you dream of and getting the water to the fields is the purpose of the irrigation system. So before you whistle and shout them by name: “Now Case! Now Valley! To the top of the Field! To the top of the shed! -Get everything winterized prior to settling in this year so next year will be a good year on many different fronts. In the Regional Water Plans (can be found at http://www.georgiawaterplanning.org) there are many activities suggested by the Water Councils to help conserve water in the specific water regions and in the State of Georgia. 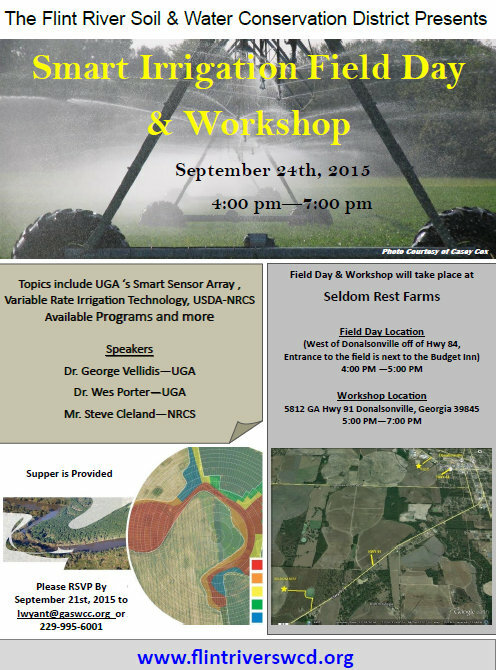 In the Southern portion of Georgia some of these are: • Continue to improve agricultural water use efficiency through innovation • Implement water conservation practices • Improve implementation of nonpoint source controls • Conduct irrigation audits By winterizing your irrigation system you can improve your irrigation system efficiency, increase uniformity and better utilize water resources. Through the process of conducting an irrigation audit this time of the year when it is easy to get into the field, around the pivots and under them for repairs you are also performing the check of your irrigation systems efficiency required by the Flint River Drought Protection Act (http://www.legis.ga.gov/legislation/en-US/display/20132014/SB/213). If you need assistance with the process of checking your irrigation system’s efficiency and uniformity, check with your local County Extension Agent (1-800-ASK-UGA1) or call the Georgia Soil and Water Conservation Commission and schedule the Mobile Irrigation Lab. After efficiency and uniformity tests are “nestled all snug in their beds” winterize your system. Briefly, that is the process of removing water from the spots prone to freeze in the winter, cleaning the engines, and preparing the system for a new beginning in the spring. A complete checklist for both center pivot and drip systems can be found in the “Winterizing your Irrigation System” publication (http://extension.uga.edu/publications/detail.cfm?number=B1439) or by checking with your County Extension Agent. So, before you exclaim “Happy Harvest, to all and to all a good winter”, get your irrigation systems ready for the winter so when you start the Deere or Case or IH for planting in the spring, the irrigation system will also be ready to provide the water needed for a good harvest next year while efficiently and uniformly applying the water resources needed for growth. 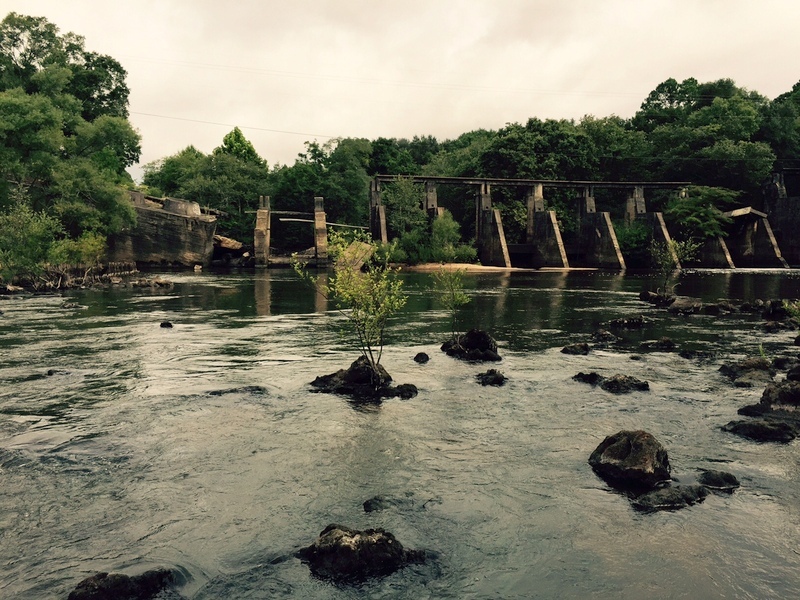 Remember to check in with the weekly Water Blog where we will put articles and links to water related issues across Georgia and the world. Blog.extension.uga.edu/water I hope you have a Merry Christmas and a very Happy Holiday Season! 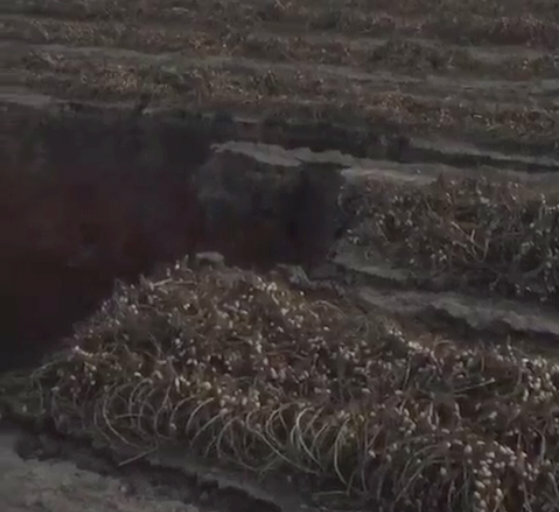 We have the Floridan Aquifer under us and it’s got some small underground caverns or groups of holes in some spots and when we get lots of rain the water level rises and then perhaps falls and breaks some areas loose and holes can develop. 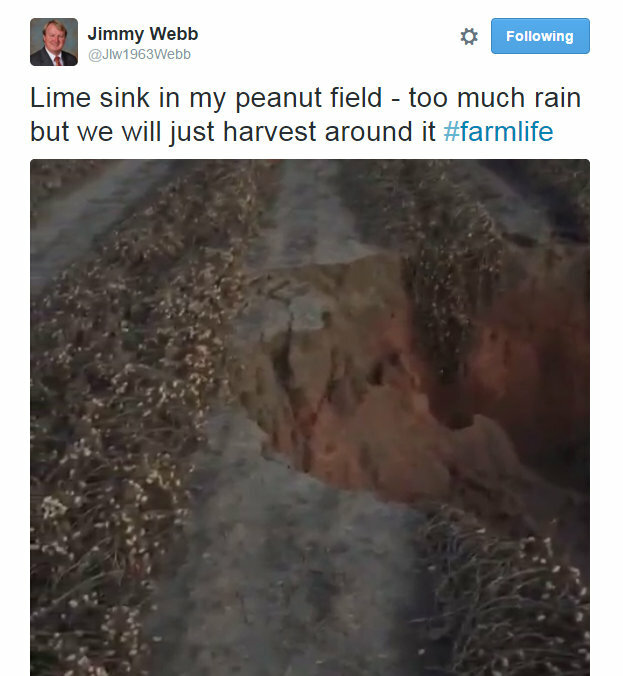 Recent rains have brought cotton and peanut picking and soybean combining to a halt. October was dry as usual, but November is very wet so far with over 7 inches the first 9 days. More came in many areas. Here’s accumulated rainfall in the last 14 days. Most peanuts have been dug and picked but there are still several hundred acres left in the fields. We can get kernel damage as dug peanuts sit in the rainy weather and we lose more during the picking process after weather like this. There’s still a whole lot of cotton in the fields that needs to be picked. Most of the cotton has been defoliated to knock the leaves off and open the later set bolls, so it needs to be picked but now it’s very wet. We need several days of sunshine to dry the cotton out and dry the fields out so that equipment doesn’t get stuck moving through the fields. Most fields have “wet spots” in them where even with a few days of sunny weather they still hold water and this will be a problem. This time of year we don’t get quick evaporation and temperatures are cooler and days are short so moisture stays around. Also trees and other vegetation don’t use near the amount of water during late fall and winter. This has more of an effect than you may think. What has the rain benefitted? We have some small grains (rye, wheat, oats, and ryegrass) planted for cattle grazing and they are growing well. Our ground water level was getting low during the dry October so it is improving. There’s plenty of water for hydroelectricity production at our dams. The oysters at Apalachicola are getting plenty of fresh water. 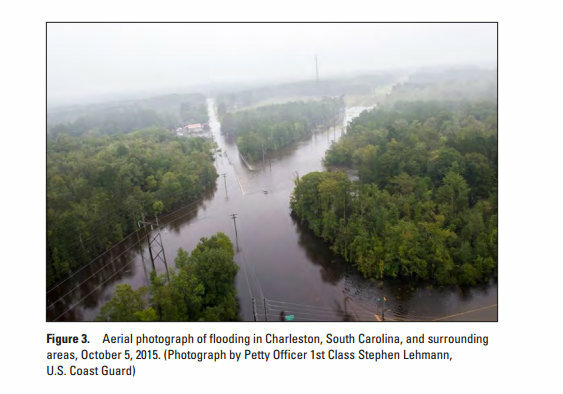 The USGS has released a preliminary report on South Carolina flooding and here’s a link to it. Here is an excerpt and some screenshots from the report. “This event resulted in at least 17 fatalities. In rural counties, conservative estimates of agricultural loses are expected to be at least $300 million, and total damages across the State will likely exceed $1 billion. Last week I had a photo of a dam and It’s Notchaway dam on the Ichawaynochaway creek in Baker county. Daddy got permission for us to put in a boat north of the dam and we enjoyed walking around it. It was apparently a hydroelectric dam but hasn’t been used for that purpose for a long time. If anyone has additional information on it I would like to know more about it. 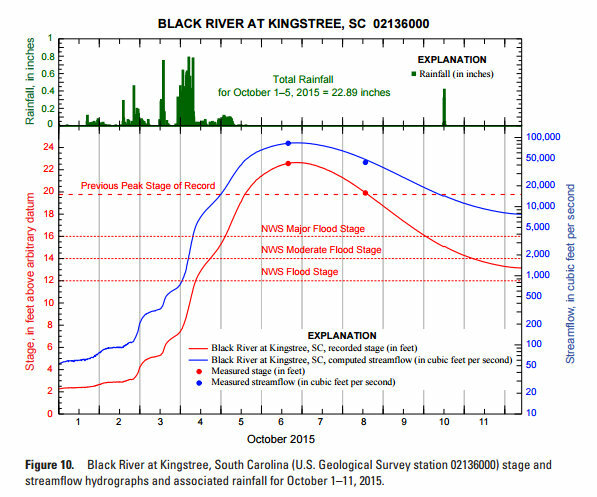 Ichawaynochaway Creek rises near Weston in two forks and flows south-southeasterly for 83.8 miles , joining the Flint River 13 miles southwest of Newton. The creek rises in Webster County. The west fork of the creek enters Stewart County briefly; the forks combine in Randolph County and the creek flows through Randolph and Terrell counties, forming the southern part of their boundary. It flows through Calhoun County and Baker County where it flows into the Flint. It flows through Milford and we have some friends there who let us fish on it, beautiful creek with many rocks however. There’s some neat rapids just below the Milford bridge. While we were in the creek Daddy said , “we used to turn over rocks to get fish bait” and the first rock he overturned had this under it and he said, “there it is”. The question of the week is , what is it? We are in a critical water stage for our summer crops, except for corn. Rains have been spotty with some dry areas remaining. Remember we’re never more than about 3 days from an agricultural drought, especially on sandy ground. Dr. Wesley Porter, UGA Engineer gives us some good peanut watering advice. 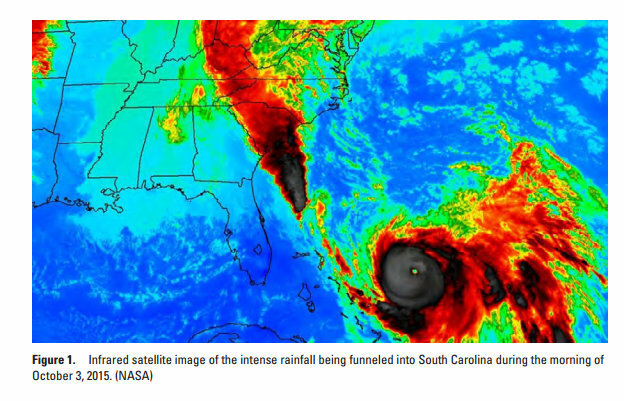 “Our ample rainfall seemed to stop later in May and into June. With the lack of rainfall we also had an excess of heat move in. Typically peanuts do not require much water early in the season but the lack of rainfall and extreme continual heat may have pushed some producers to turn their pivots on. I would say that this was a good decision and recommended practice. We had depleted much of our non-irrigated soil moisture due to the hot and dry period. We have as of the end of June began to pick up some rainfall from scattered mid-afternoon Thunderstorms. These rains are beneficial and very welcome. 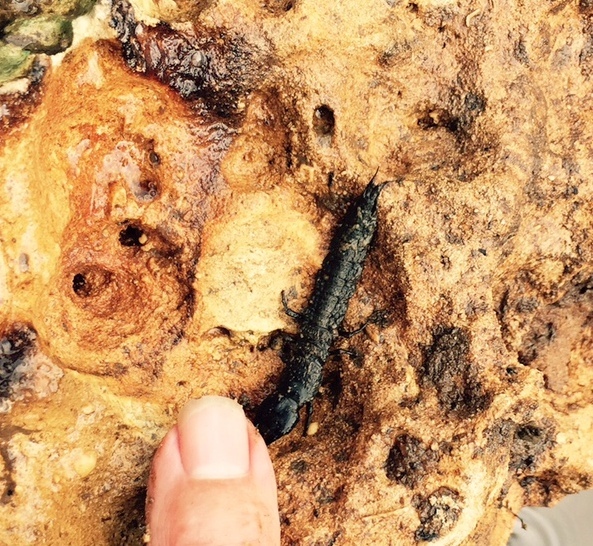 However, high intensity rainfall does not do a very good job of refilling your soil water profile. Keep that in mind and don’t bank fully on these high intensity events to fully provide the required water you need. In 2014 we had above average rainfall. But, looking only at the averages is deceiving. I know of several dryland fields that were not worth harvesting this year due to dry weather and the insect and fertility problems that come with dry weather. Why did we have extremely high expenses for irrigation and sleepless night checking on irrigation systems and maintaining them. How can that happen? We need to remember that we are never very far from an agricultural drought, especially on sandy soils and when the heat and evapotranspiration rates are high. 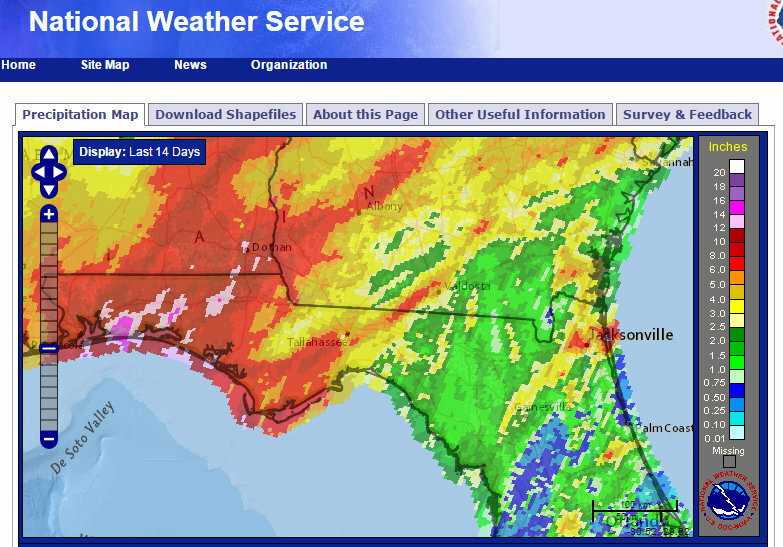 Let’s look at rainfall data from Donalsonville, Ga.
First let’s look at 2013! It was a very wet year, no argument about that with 79 inches collected, almost 30 inches above average. In the second chart below we look at the rainfall that occurred during the main crop use time and we see double normal rainfall from May 1 to Sept. 1. We had problems associated with too much moisture that year. Now we will look at 2014 data. Well, we had more than average rainfall for the year, 68 inches total, when our norm is 54 inches. So why did we have severe drought in our crops and high irrigation expenses? The second chart below answers that question. We didn’t get the rain when it was needed. We had half the normal rainfall when summer crops needed it from May 1 to Sept 1, even though the year was a surplus rain year. To view weather and rainfall data like this, go to http://www.georgiaweather.net/. 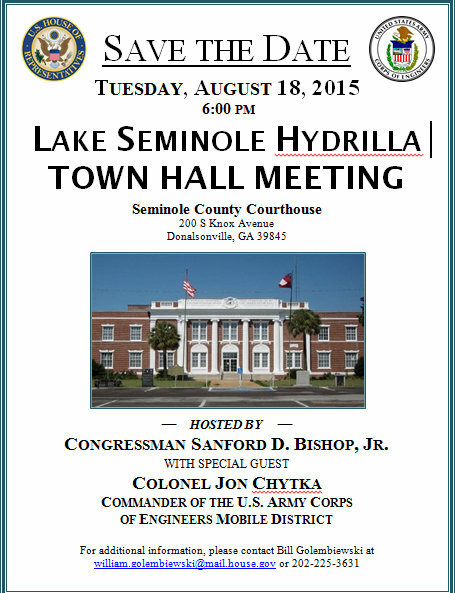 What about our aquifer that we irrigated so much from this summer? It allowed us to make good yields on land a few feet from where crops were not harvested due to dry weather. Well, the Floridan aquifer was well recharged going into the summer drought. 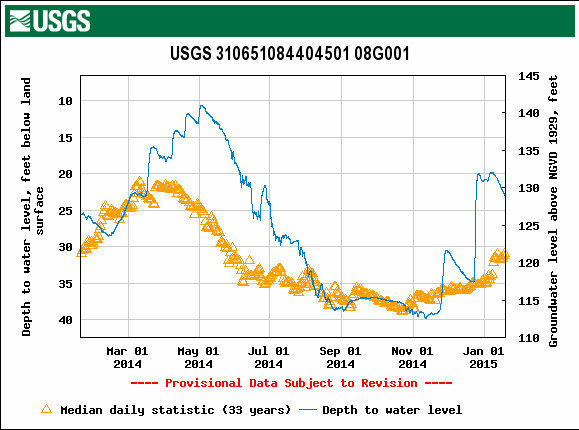 This chart shows the whole year of 2014 in terms of well water levels. You can see how the level (blue line for 2014) dropped, but not much below average levels(gold triangles). Then our rains starting in early September have recharged the aquifer nicely again. Today, it’s 23 feet down to water in this Miller county test well, which is about 8 feet better than normal for this time of year.